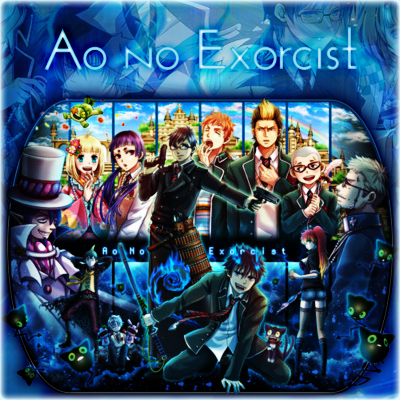 I saw Ao no Exorcist (Blue Exorcist)… Well, I don’t really remember. But I do remember liking the songs in it. Today, I completed the collecting the songs from the animé so, Yay! One more collection added to my library. Drop me a line if you want it!